YOUR BRAND IS UNIQUE. LET’S KEEP IT THAT WAY. From strategic counseling to trademark litigation, ADLI Law Group offers a full range of trademark services. We are your top resource for trademark litigation and counsel. We can help you with availability analysis, portfolio development, acquirement, protection, enforcement, dispute resolution, anti-counterfeiting, and anti-piracy. As the place to find a leading trademark attorney, our seasoned trademark team includes first-rate attorneys and paralegals who are focused on trademark, logo, trade dress, and domain name matters. When you need the help of a top trademark lawyer, there is no better resource. From strategic counseling to trademark litigation, ADLI Law Group's trademark lawyer team offers a full range of trademark services We are your top resource for trademark litigation and counsel. We can help you with availability analysis, portfolio development, acquirement, protection, enforcement, dispute resolution, anti-counterfeiting, and anti-piracy. As the place to find a leading trademark attorney, our seasoned trademark team includes first-rate attorneys and paralegals who are focused on trademark, logo, trade dress, and domain name matters. When you need the help of a top trademark lawyer, there is no better resource. We counsel clients regarding the best branding strategy for enhancing and developing strong trademark rights worldwide, including the proper selection and use of marks and the prosecution of trademark applications and registrations in the United States. Using our extensive network of foreign counsel, we can help protect our clients’ trademarks around the world, including locations throughout Europe, North America, Asia, and South America. ADLI Law Group’s trademark litigation lawyer services and enforcement counseling is multi-faceted, including cease-and desist letters, acquisitions and licensing agreements, trademark cancellation and opposition proceedings, domain name arbitrations, seizures, and litigation before state and federal courts as well as the United States Patent and Trademark Office and International Trade Commission. We are prepared to protect and enforce various types of trademarks rights, including word marks and logos, as well as product configuration and packaging. We can manage large international trademark portfolios for our clients and assist startup companies in establishing and promoting their marks. ADLI Law Group uniquely combines the expertise and experience of a global Intellectual Property and leading trademark litigation lawyer with the personal service of a boutique firm, while also providing affordable rates. ADLI Law Group has considerable experience representing clients with Trade Secrets. Without a Federal Statute of its own, such as there is with Copyrights, Trademarks, and Patents, Trade Secret law is an area of intellectual property law that is more ambiguous and can vary from state to state and requires a law firm with experience in the variances that go from state to state, especially for businesses that operate in interstate commerce. 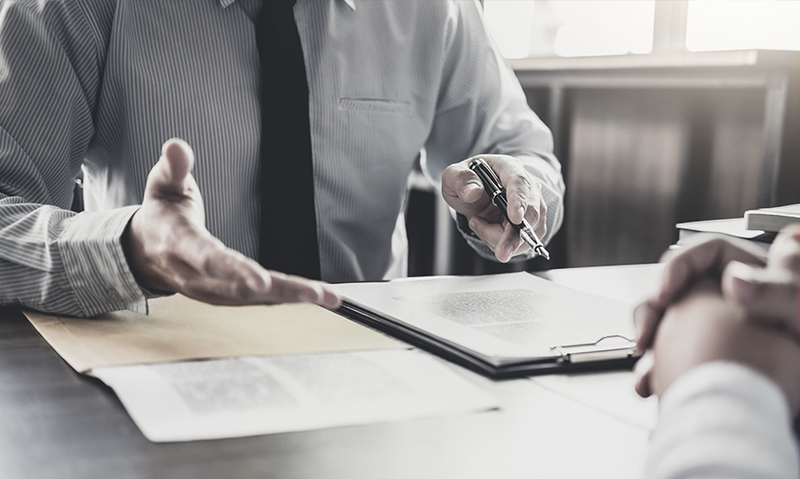 As a leading IP firm, we have experience handling complex trade secret litigation involving in most jurisdictions around the country and internationally. An ADLI Law Group litigation attorney knows the right way to protect and fight for a client’s rights and interests. We are your top resource for trade secret litigation, transactions, and counsel.